Best Free Movie Apps for Android: Sometimes we are busy that we will not be able to watch a film in a theatre on the weekends also. In this situation, you can use your mobile for watching the latest movies online. Smartphone has been developed supporting many features like live telecast of the shows, cricket, TV serials, Latest Movies, etc. So, we are going to give you the list of Top 15 Best Movie Apps for Android to watch whenever you wanted. There is also an option to download the videos online. So, go through this article to know more about the best free movie apps for Android. Apart from the movies, one can easily watch TV series on these video streaming apps. Many are available at Google play store while others could be downloaded from outside sources. Using the applications for watching movies online, you can relax at any time and watch your favorite movie without much effort. An online collection of thousands of films, cartoons and serials are now in your pocket. With these best free movie video apps for Android, you can watch the movies anywhere at any time. Here is the list of details of top 15 best free movie apps for Android. So, you can quickly download these apps from your Android Devices. It is compatible with not only Android but also other gadgets such as Windows and IOS. It has easy navigation as the programs are arranged according to the genre. The best feature of this app is that all the movies are free. Due to this feature, it ranks as one of the best free movie apps for Android. Cinema Box is one of the top movie streaming app for Android users. The downloading, installation and use of this app is friendly. What makes CinemaBox a great app is that it has many films in HD and you can download them for free. Using this app, you can also stream your favorite or the latest TV show, documentary, cartoon and music videos. 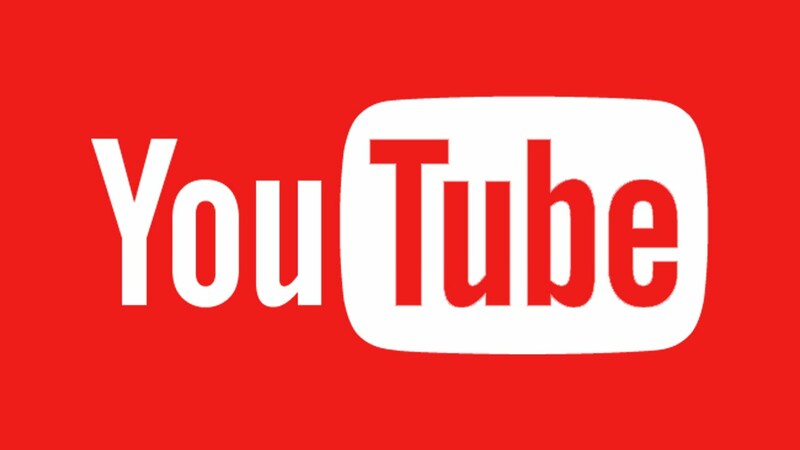 YouTube is not only one of the best movie apps for Android, but it is one of best video app for android which is pre-installed on most of the Android smartphones. The best feature of this app is to allow upload any of your legal videos to share with others users. Crackle is the official application which offers movies and TV shows for watching in online mode. Although it is the free Android app, you’ll be no longer able to download the movies that you can watch online. However, it is also one of the best free movie apps for Android. Big star movies is another better option to watch free movies online on your Android device. It has a vast collection of a free movie to watch. You can quickly search any of your favorite movies on this app and stream it online. It is simple easy to use with a fantastic user interface app. MegaBox HD is also one of the new best free movie apps for Android which is quite similar to Showbox. Though, this app is available for Android users only. MegaBox HD allows its users to stream free movies on their Android phone in two different quality with 360p and 720p. Hotstar is an entertainment app for free watching your favorite TV series. With this app, you can watch TV shows, films, cartoons, sports and more without any limits. It has also listed top favorite Hollywood TV shows, series and movies to watch it online. Viu is a free movie app which will help you to avoid boredom. It contains plenty of films, music, and TV shows. Using Celebrity Tab, you can search for movies with your favorite actors on this app. You can download movies for offline viewing when you have not got an Internet connection. Viewster is one of the best free movie apps for Android 2017 and right reasons. It is entirely free and has a simple user face. With this app, you don’t have to go through the cumbersome process of signing up or creating an account. Instead after downloading it from Google play store you get to start viewing your movies immediately. Flipps app is popular among the best free movie apps for Android because you can select your TV shows and Programs. If you are using this application, it is recommended a high-speed internet so that you can use this app and watch movies, videos and other TV shows, serials easily in HD quality. Popcorn Flix is an app that will let you watch movies for free on your Android device. All the menu and other items will be hidden to provide more screen space to look at the movie. You will find your favorite film listed in a category such as Thriller, comedy, drama, action, and horror. SnagFilms is the best free movie apps for Android which has a numerous collection of films, shows, series and more. It includes movies like documentaries, action, comedy, adventure, thriller, etc. You can also search and watch TV serials and shows in this app without any registration or subscription. Netflix is the most popular movie streaming provider around the world. With Netflix app, you can start watching your favorite movie shows and TV series in HD at anywhere. Netflix has a regularly updated movie collection. It lets you stream thousands of TV episodes and HD movies. This Android app is user-friendly, free, clean and supports more than 200 languages including English, Norwegian, Arabic and French. What makes Bobby movie box one of the best is that you can use this app to bookmark any movie providing easier access. Kodi app is a mobile version of the cross-platform media center that has an excellent graphical interface and a convenient menu. With this program, you can easily view movies, online TV, podcasts, photos, listen to music from various sources.